A lot of players was happy when Owlboy descended from its PC perches and made nest on the PlayStation 4 last April. But the copies released for the game had only been digital ones, and collectors aiming for actual physical copies of this one-of-a-kind game are quite saddened. Though we have covered that Owlboy will have its physical copies ready by the 29th of May, 2018, publisher SOEDESCO tweeted something very interesting just now. It seems like the PS4 will be getting the limited edition Owlboy copies in blue packaging. And… that’s it really. Stay tuned for more information, as we will be updating you guys regarding details of these limited edition copies. 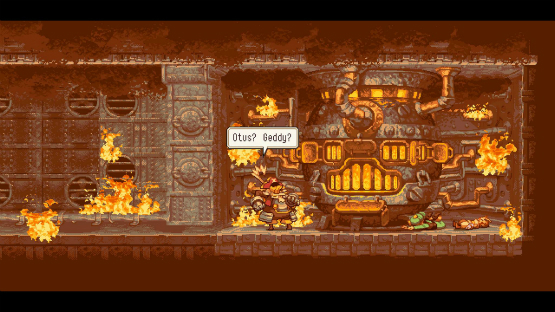 Owlboy is currently playable on the PS4. Physical copies will be available on May 29.